The Starting With A Sketch Series Continues! I have to admit that I feel like I’ve needed a pair of roller skates strapped to my feet since mid-August when we started moving the kids back to college and then the school year started and suddenly, it’s mid-September! I finally had the time to sit down and stamp yesterday. It felt good to create in my little stamping space. I completed two of the cards that I started with my Starting With A Sketch Series. (If you missed it, you can see Part 1 here and Part 2 here.) I kept these two cards fairly close to the actual sketch. These are two of my favorite backgrounds. 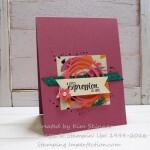 I love using beautiful designer paper or a beautiful background stamp as my card mat background. It’s simple and quick. Obviously, two characteristics I need when crafting! 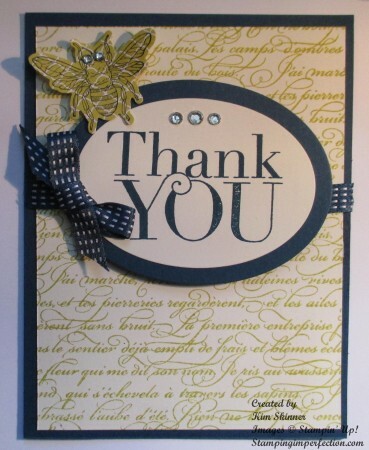 I rarely make complicated cards or scrapbook pages because I just don’t have huge chunks of time to sit and craft. If you’re like me, you look for quick and easy cards that you can finish in less than 15 or 20 minutes. 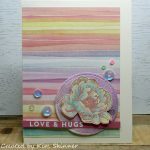 In fact, I like to make card sets so that I make several cards with the same layout or color scheme from the same stamp set all at one time. Here is the first card that I completed starting with a sketch. I really love this color combination of Midnight Muse and Summer Starfruit. Accessories: Big Shot, Oval Framelits, Backyard Basics Framelits (see the Backyard stamp and framelit bundle here), Midnight Muse ribbon, rhinestones. Here is the second card that I completed from the sketch. 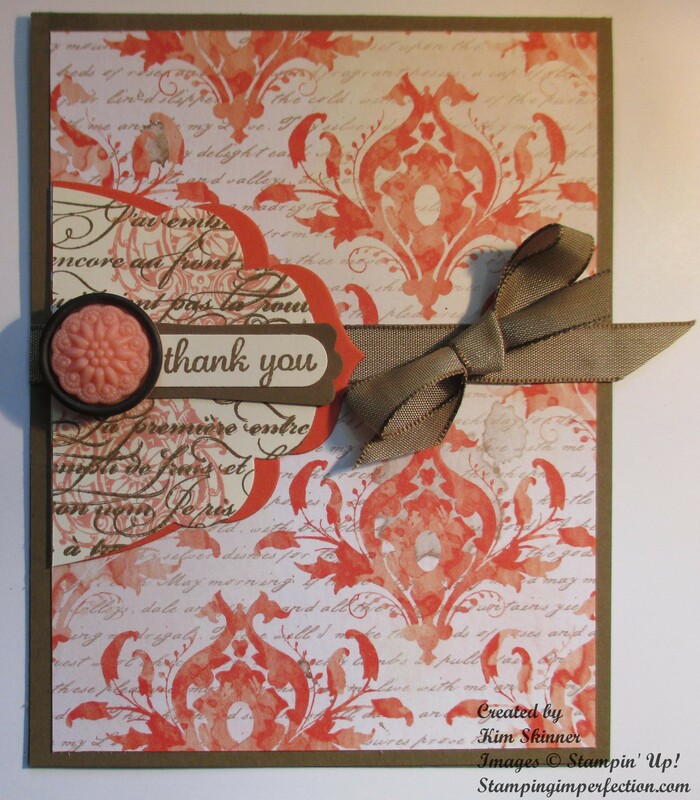 I love this Venetian Romance designer series paper!! If you would like to purchase the supplies you need to make these cards, you can shop for Stampin’ Up! 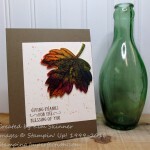 products online anytime at mystampingstore.com! Thank you for stopping by! Why don’t you start with a sketch and see how many different cards you can come up with?